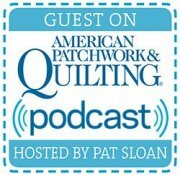 Sign up for our Newsletter to get a FREE quilt pattern. 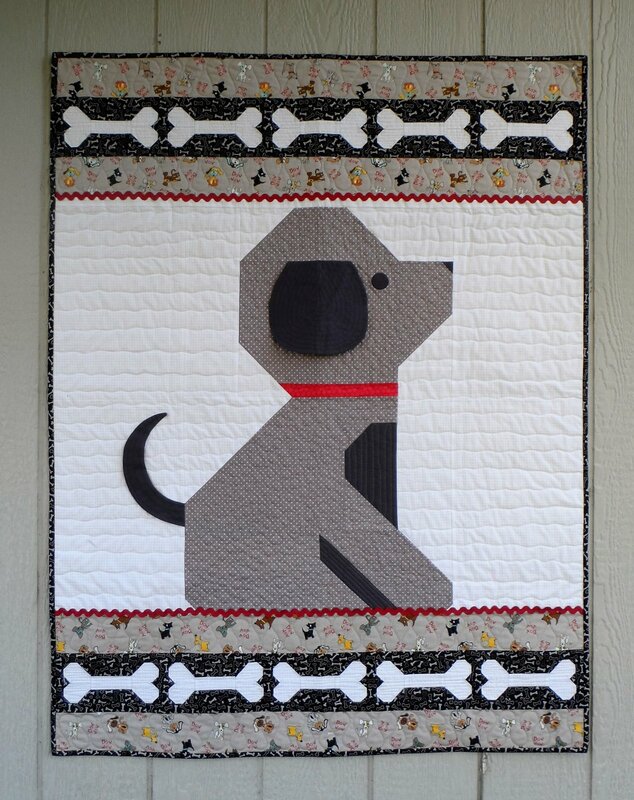 With the darling floppy ear and cute pieced dog bones, your little one just may have a new best friend! The finished size is approximately 39 1/2" x 52 1/4". Pattern will be sent as a PDF file.